TarsTarkas.NET is 9 Years Old! 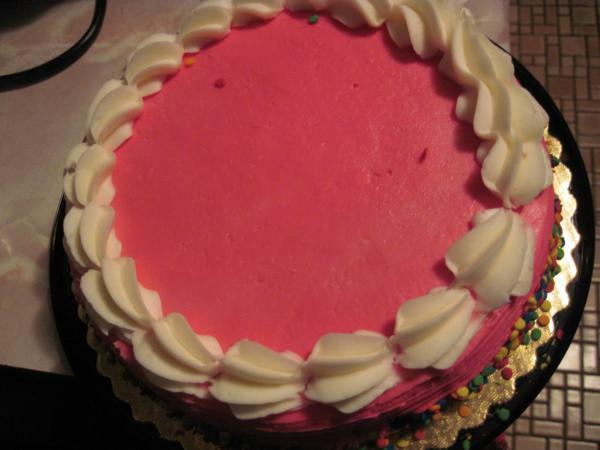 Yes this cake has pink icing. Because that rules. Nine years is a long time, but we’ve only just begun. Plans are afoot to add some new features, and to bring back a few older ones that have fallen by the wayside. But I don’t want to jinx anything by giving away too much. So until then, it’s time to eat some cake!!! 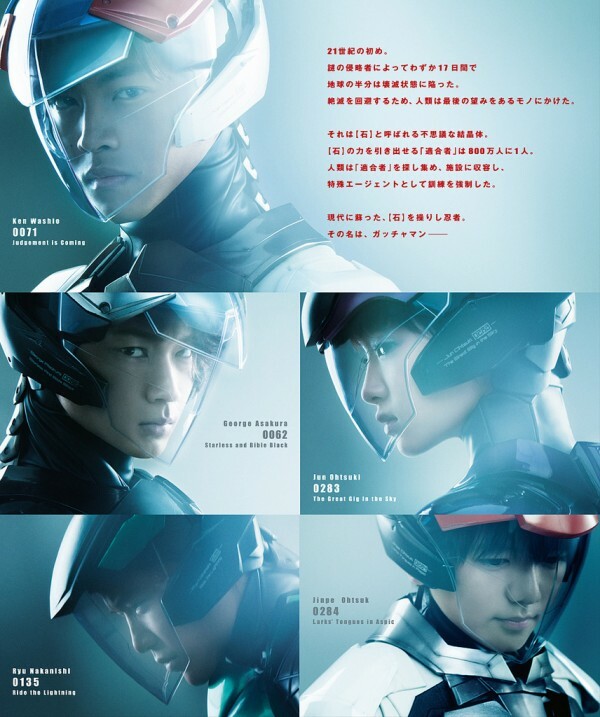 Gatchaman (ガッチャマン) is a live-action film based on the long-running anime series (the US version were known as Battle of the Planets, G-Force, and Eagle Riders) that will be released August 24, 2013. A teaser trailer was just dropped, along with an image containing character bio information for the main five team members. 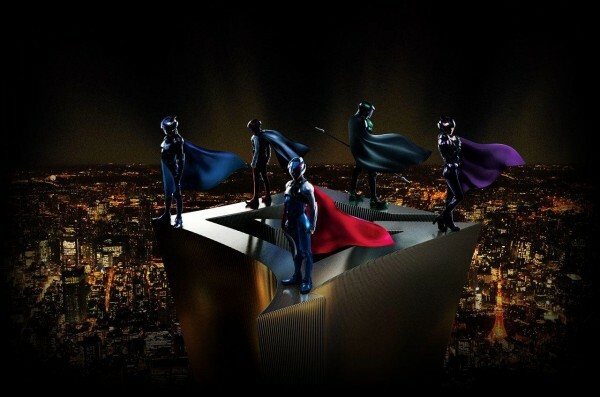 Basically, Gatchaman is like a Power Rangers Captain Planet. Starting Saturday, posts from people who aren’t me are going to start appearing on TarsTarkas.NET. 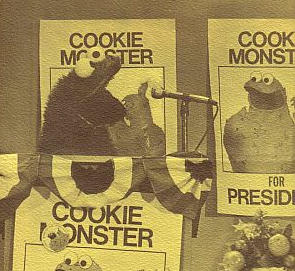 We’ve brought on some additional writers to help keep the site updates more regular, allowing me to still be productive while I also focus on more time-consuming projects like the podcasts and videos. It also means there will be actual good writing here and not just me blathering on about whatever dog I saw while out walking. 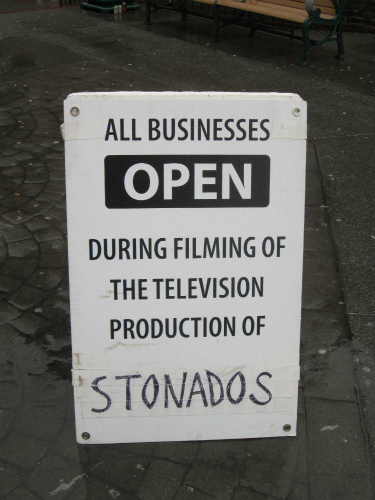 Soooo many wiener dogs… Join me in welcoming Ian Maddison and Sheldrake to TarsTarkas.NET! Their posts will appear on the main site and will make TarsTarkas.NET a better place. Having previewed their work, I am excited, and you will be too. If you or someone you know is interesting in writing for TarsTarkas.NET, details are in this post. 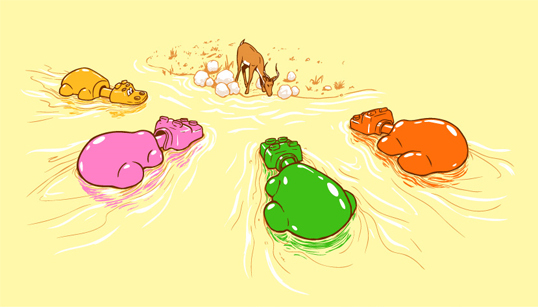 Hungry Hungry Hippos….will be a REAL FILM????!! What in the flying monkey crap is happening to Earth, planet of humans, that makes jokes reality? Are we being zapped with Ironic Reality Rays from the Evil Skeletor and his gang of baddies? Because suddenly, everyone’s favorite joke board game movie will actually be a real movie! Hasbro has signed deals to bring more of their properties to the big screen. In addition to reviving the long-in-production Monopoly flick and optioning Action Man for some reason, Hungry Hungry Hippos is the third property in the deal with Emmett/Furla Films giving Hasbro the dump trucks full of cash it needs to get these films in production through their Universal subsidiary. Don’t worry, each film will cost less than $100 million, that way they will only lose lots of money instead of a ton of money. Monopoly will be the first of the three films, probably because a lot of the ground work has already been done over the years. Ridley Scott is still listed as a producer, but I do not know if they will continue with the “guy wakes up in a Monopoly world” plot that was rumored years ago. All the films are being marketed as family films. Emmett/Furla is also bankrolling The Tomb, Two Guns, and Broken City, so they’re posed to become very very rich. Which they will need when no one watches these Hasbro films. I mean, I can’t wait for Hungry Hungry Hippos! I actually seriously can’t wait.